In season from December until March. 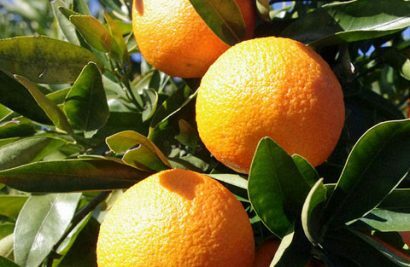 Kumquats are the fruits that are produced from small evergreen trees that grow up to 10 feet. Although the trees are native to Asia, specifically in China and Indochina, they are also grown in Japan and in the United States, in warmer states such as California and Florida. Although many trees are grown for their edible fruits, they are also used as ornamental plants because of their shiny leaves and delicate white flowers that bloom in the summer. Cut branches of the Kumquat tree are also used in certain regions as Christmas decorations. Because of their diverse use, the trees are becoming popular to grow at home. 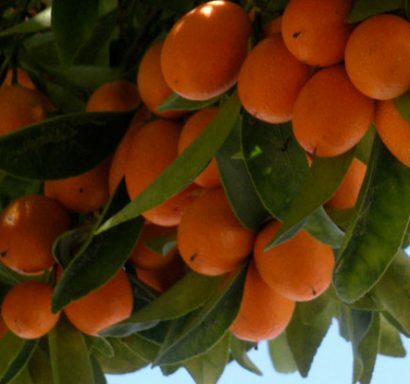 The tree produces small fruits that look similar to oranges. 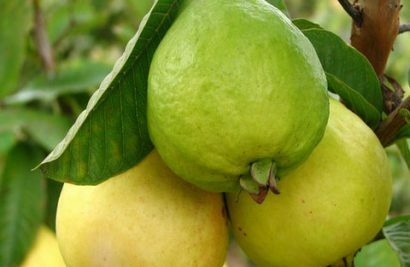 They are juicy and have a sweet outer skin with a sour inner flesh. 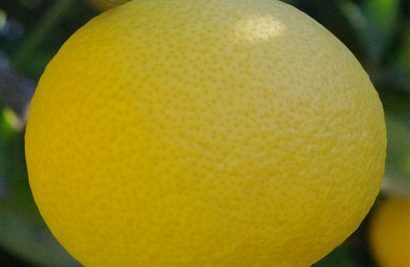 You can easily identify a Kumquat by its bright color, which is either orange or yellow. They are about 2 inches in length and are either oval or round in shape depending on the type of Kumquat grown. The Nagami is oval shaped and has a yellow skin, while the Marumi has a round shape and an orange colored skin. 1. Prepare kumquats, halve fruit and remove seeds, chop coarsely or slice thinly. 2. Combine chopped kumquats, water, and Sure Jell. 3. Add sugar and bring to a boil that cannot be stirred down. 4. Continue to boil for one minute. Pour into sterile jars and seal. will need to follow the directions on the Certo Package. Note: Store bought crust may be substituted. 1. Blend butter and egg yolk. 2. Add flour and sugar. 3. Put in a 9″ pan. 4. Bake at 375 for 20 to 25 minutes. 1. Blend cream cheese (room temperature) and sugar until creamy. 2. Add kumquat purée and Cool Whip to this mixture. 3. Pour into the cooled crust and chill.